National Association of Chronic Disease Directors has introduced a new toolkit for schools! Schools across the country have implemented successful policies, practices, and programs to create a healthy school environment that promotes learning. However, key stakeholders, including parents, community partners, and even district leaders, are often unaware of the reach and impact of these efforts. Effective communication builds and sustains support for healthy schools, yet school district staff have few resources to guide them in publicizing their accomplishments. 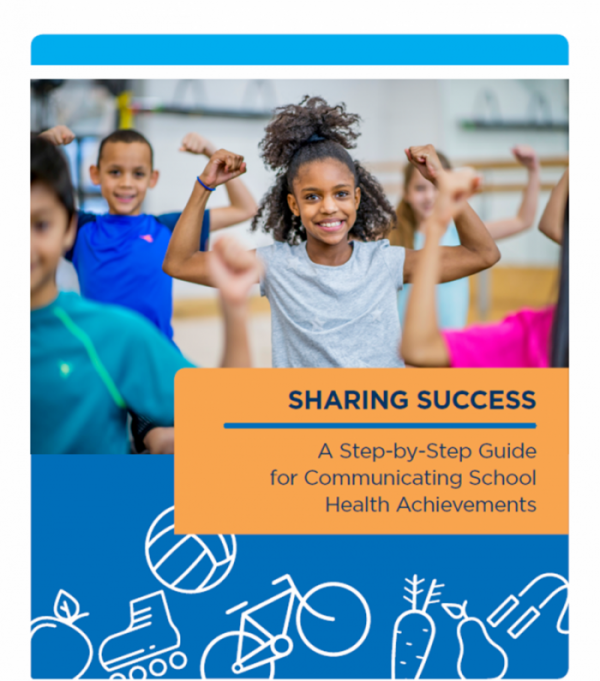 This toolkit is designed to fill this gap by providing step-by-step guidance that school districts and schools can use to communicate their school health successes to audiences such as district leadership, staff, parents, and community partners. Thanks! So many resources to help our school partners! Thank you. I will share this with my schools.